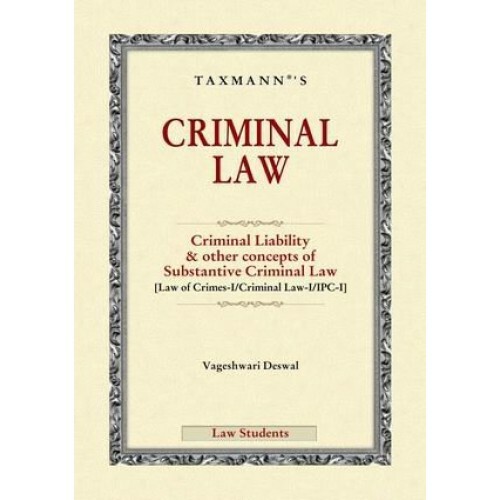 Covers the entire syllabus prescribed by Bar Council of India for paper entitled ’Law of Crimes -I/Criminal Law-I/IPC-I’. Topic-wise treatment of the subject in contemporary fashion marking a departure from the conventional commentaries on the Indian Penal Code. Student friendly presentation in a simple and lucid language. Well structure, systematic and in depth analysis of statutory provisions highlighting all the important aspects ably supported with leading cases at appropriate places. Topics examined in totality along with a study of relevant provisions from other statutory enact-ments as well as judicial pronouncements for a comprehensive coverage. Important points summarized after every Chapter for a quick review. Theoretical as well as practical questions along with solutions appended after every Chapter. 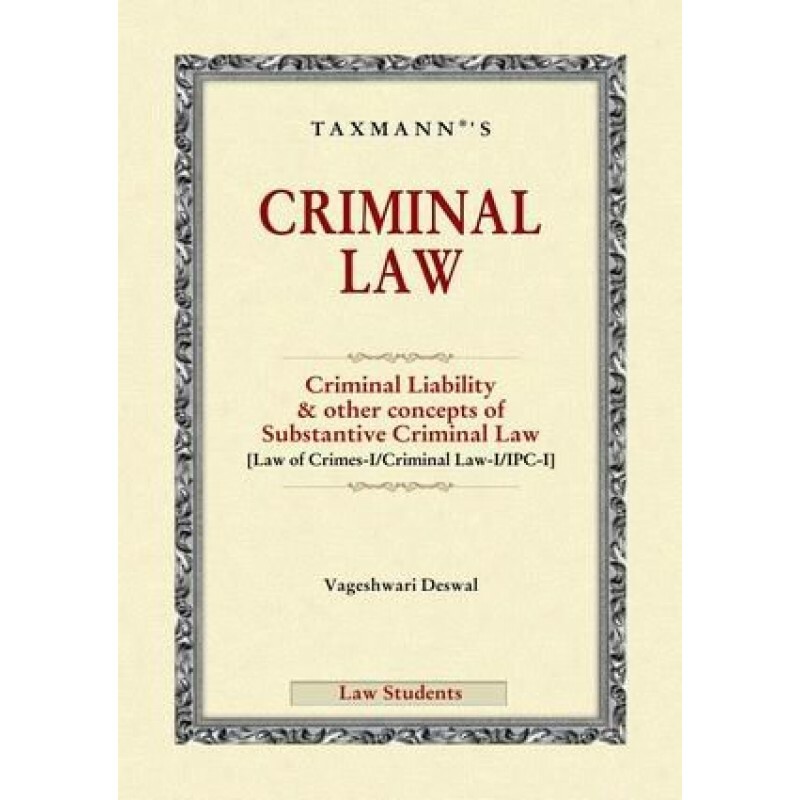 Incorporates amendments made by Criminal Laws (Amendment) Act 2013. 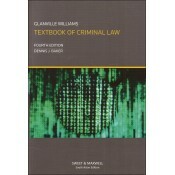 Glanville Williams' Textbook of Criminal Law is an exposition and evaluation of the general princ..